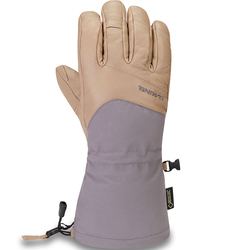 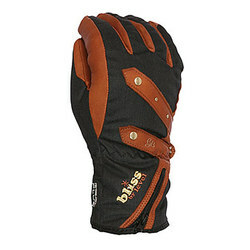 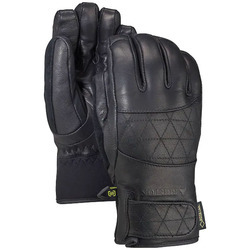 The quintessential ski glove should sentinel the hands from freezing temperatures, snow and water. 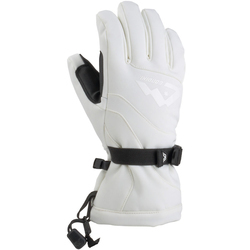 Ski gloves should also have enough flexibility and grip to allow you to easily grasp ski poles for extended periods of time. 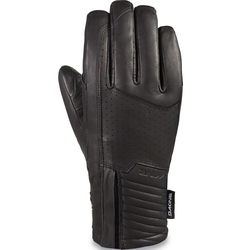 They should have a waterproof, yet breathable exterior to protect the hands while allowing sweat to evaporate away from the skin. 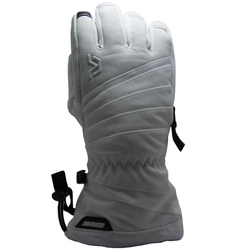 Many champion gloves also have additional features such as ultra warm and lightweight insulation and pockets in which to place warming packets. 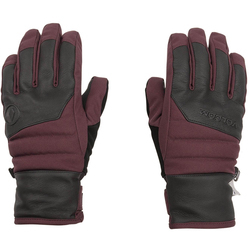 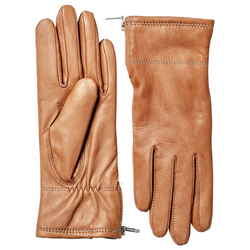 Women's-specific fits come in a variety of sizes geared towards smaller hands and narrower fingers. 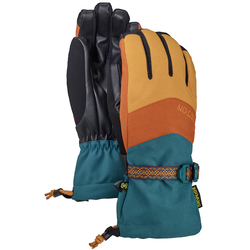 Outstanding brands include Outdoor Research, Black Diamond, Dakine, Burton Snowboards, Level, pow and Marmot.